Truffles have made their way into American foodie circles, but in order to get an authentic experience, you’ll have to journey to the Italian town of Alba. Truffles are traditionally produced in the regions of Piedmont, Tuscany, Le Marche, Umbria and Emilia-Romagna. Alba’s is considered one of the best, with celebrity chefs coming from all over the world to sample Italy’s harvest. 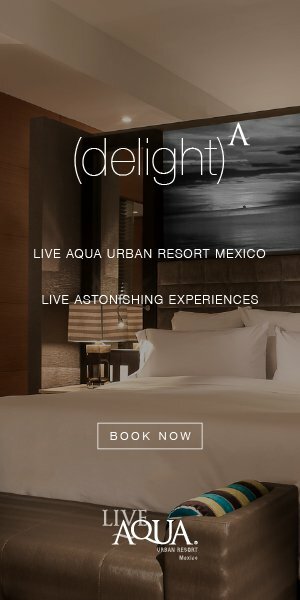 In addition to the truffle market, the festival features live music, culinary workshops and costumed performances. 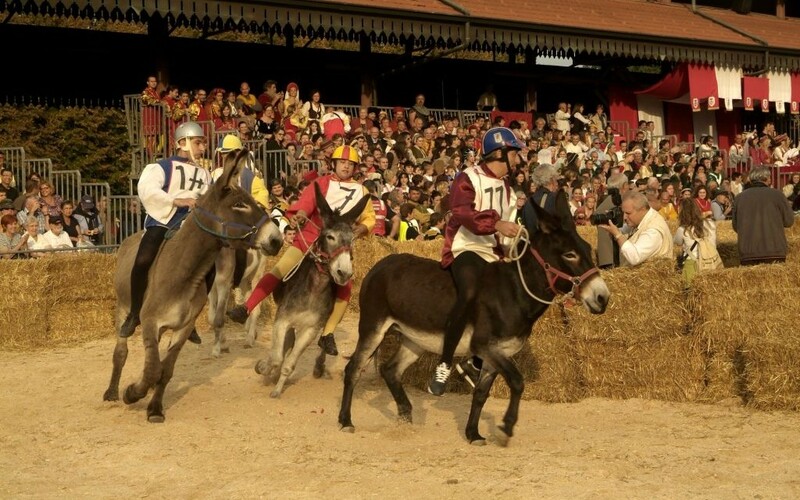 One yearly tradition is the Donkey Palio, a donkey race done in mocking commemoration to Alba’s defeat under the Asti army. The conquerors burned the town’s vineyards and held their famous horse race as an insult to Alba’s residents. Its modern counterpart is more whimsical in nature with donkeys refusing to run or even going backwards on the track. The race is followed by a medieval parade featuring costumed performers acting out scenes from Alba’s history. The hottest event at the festival will be the truffle auction, closing out the week with an invite-only sale of the most expensive fungi in the world. Proceeds go to various charities and philanthropic organizations, which are sure to help a lot people thanks to the going rate of about $5,000 per kilo. 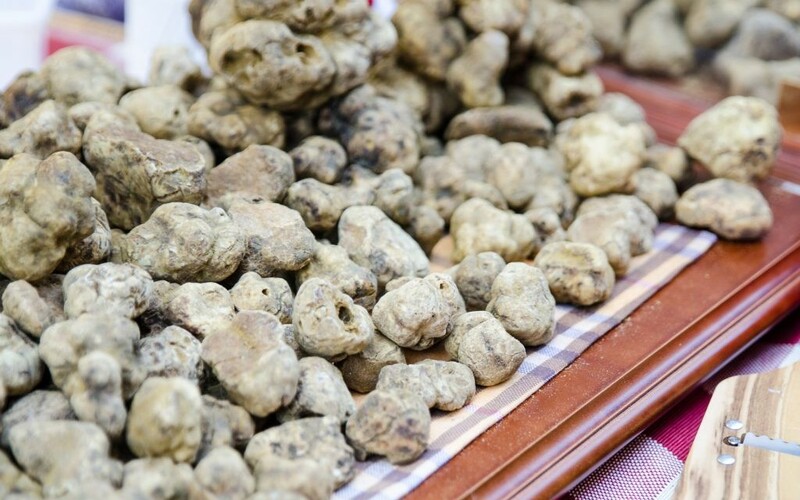 The truffle market is open to everybody and is a great way to immerse yourself in the delicacy. A panel of experts approves every specimen sold by vendors and they are available to answer questions during the festival. Truffles can be purchased individually and shoppers are encouraged to smell and touch them.